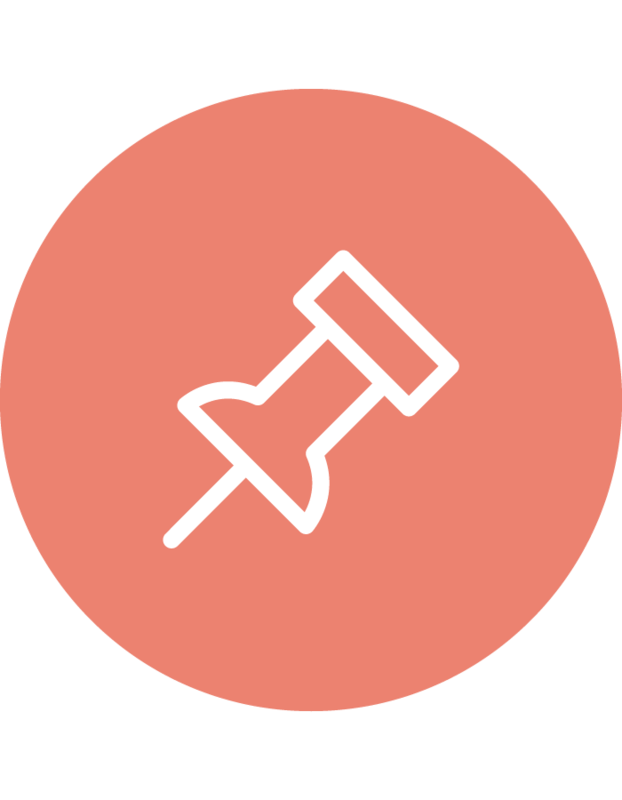 Please make note that our Membership Sign-up and “Subscribe” features will be temporarily down until Monday, July 14th due to server maintenance. You will be able to register once again after the weekend. The ADC Blog and the rest of the site will function as usual. Enjoy the summer reading while we work out a few kinks on the back-end. 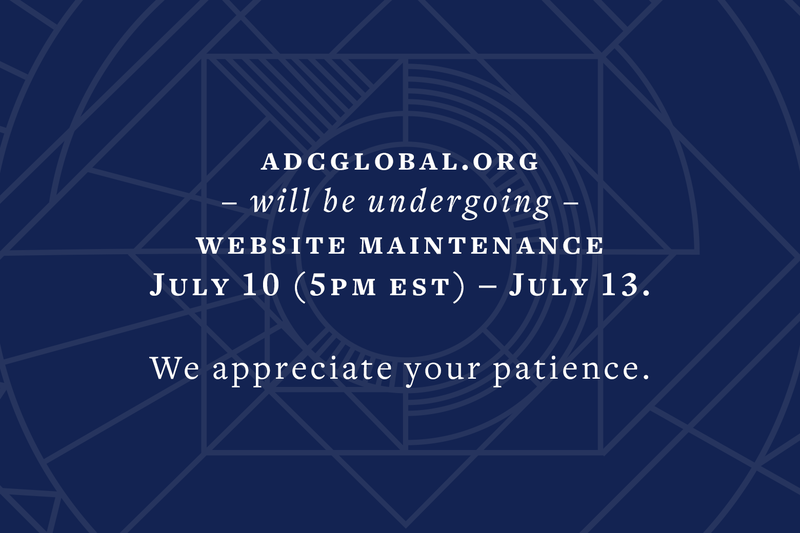 Thank you in advance for your patience as we work to make adcglobal.org a user-friendly hub for our members and friends worldwide. 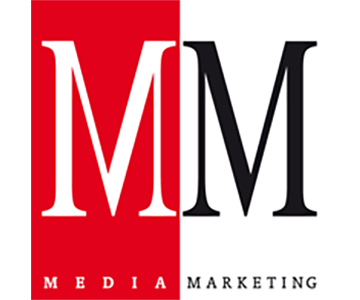 Speaking of friends… have you Liked us on Facebook yet?